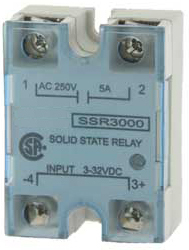 Relay Board and Transformer - Temco Controls Ltd. 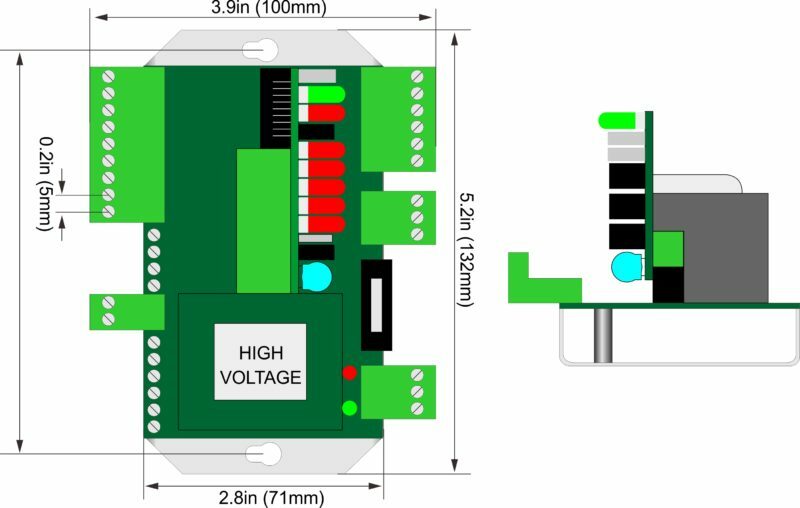 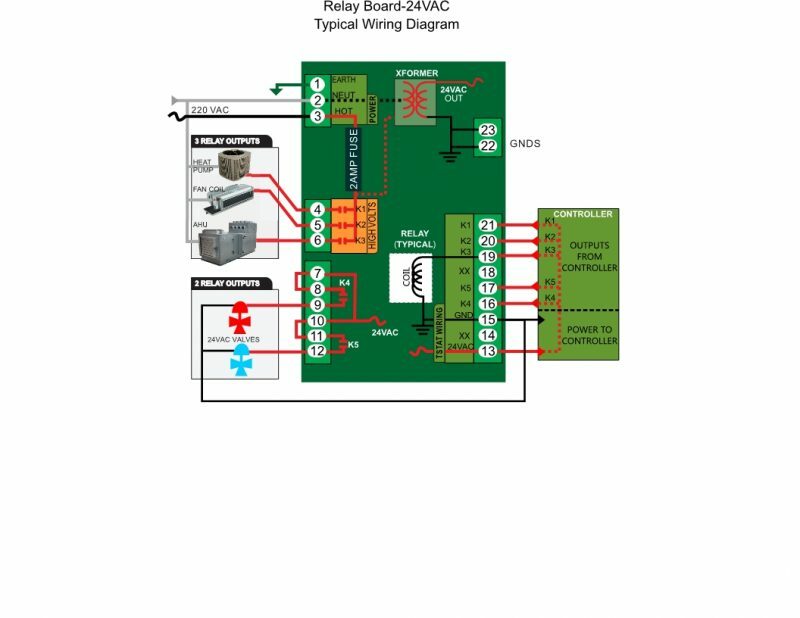 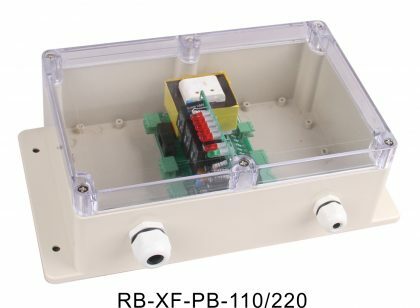 The relay board is designed mainly for isolation between thermostat and a fan coil or air handler, 3 relays @ 12A/125VAC, 6A/250VAC, 2 @110V 1A. 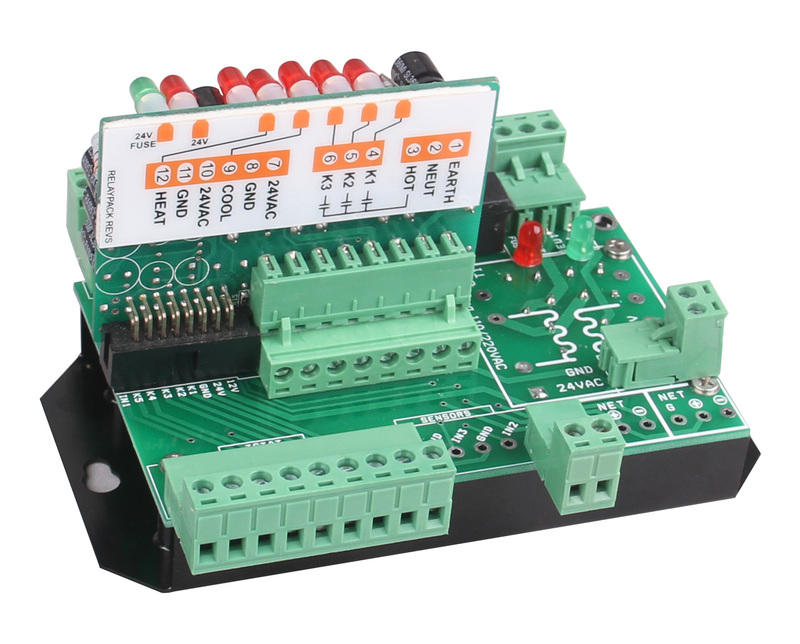 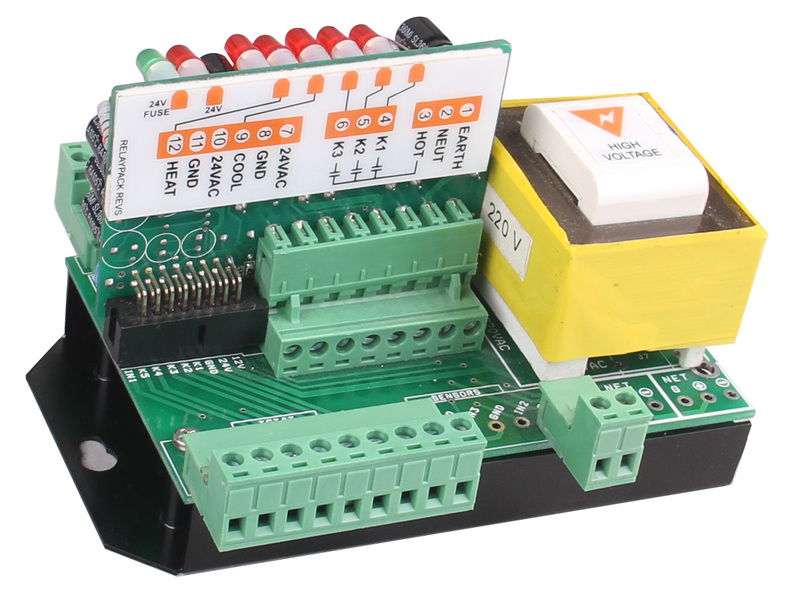 The Relay Board comes in two versions,one with transformer and one without.It features an area to add your own label. 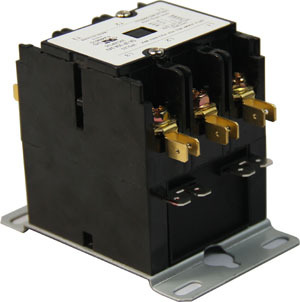 The coils are very low power, requiring less than 30ma at 24VAC. 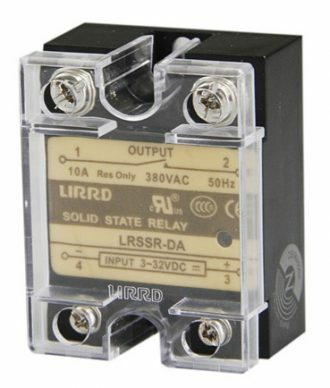 The SPST relay is rated at 12A/125VAC, 6A/250VAC. 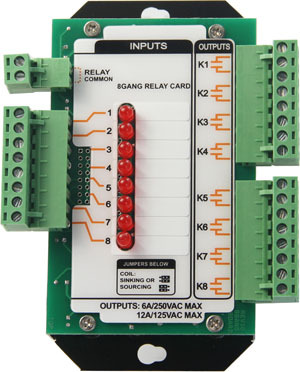 Each relay has a status LED. 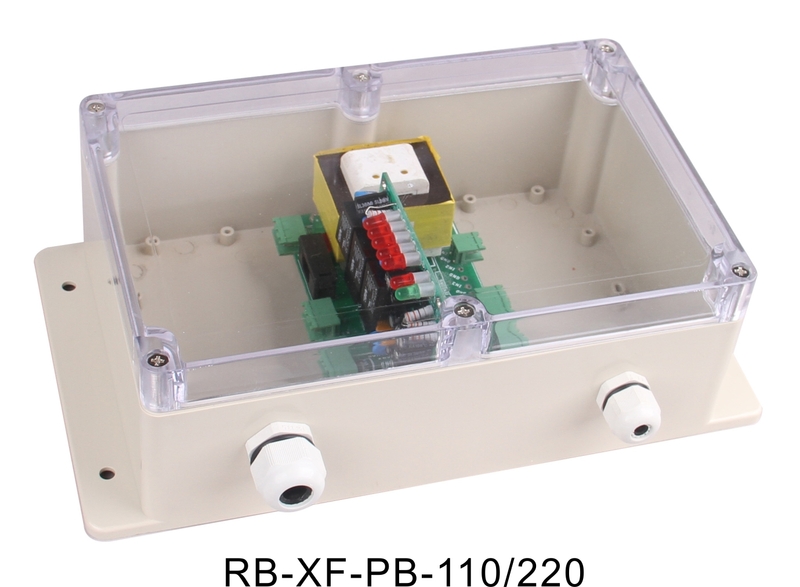 Relay board and 24V/18VA xformer for stat & valve, 3 relays @ 12A/125VAC, 6A/250VAC, 2 relays @ 1A/110VAC, it includes a plastic box, 24VAC 30ma coil. Copyright © 2018 TemcoControls, All Rights Reserved.